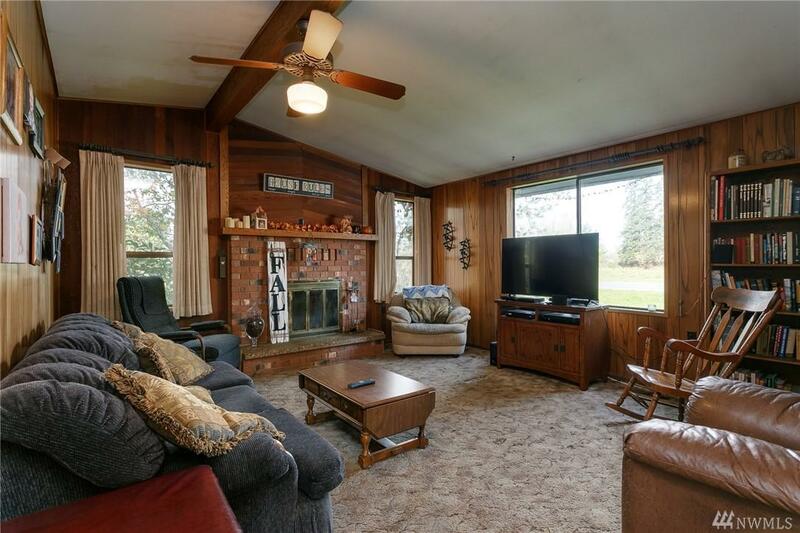 Must see 1910 Everson Farm House w/1964 sq ft, 3 bedrooms 1 3/4 baths and attached carport. 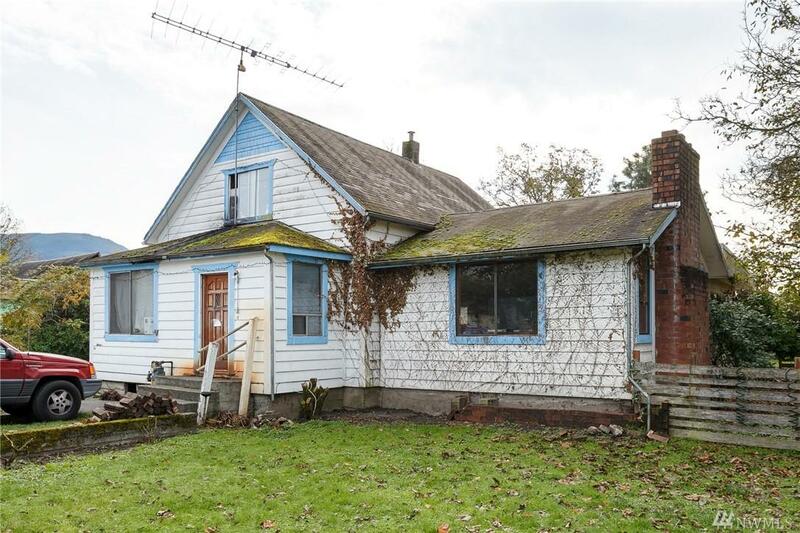 Needs your TLC - But so much potential to make this a great home! 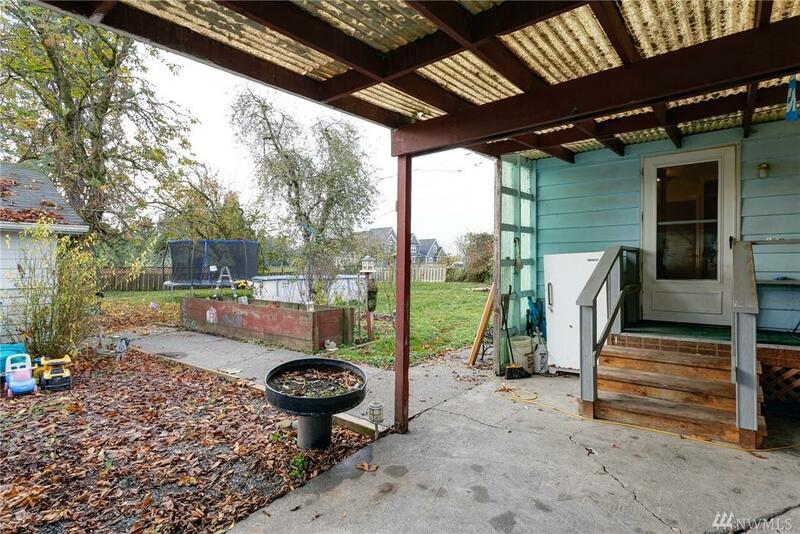 Just over 1/2 acre of yard with fruit trees, garden area and wood shed. 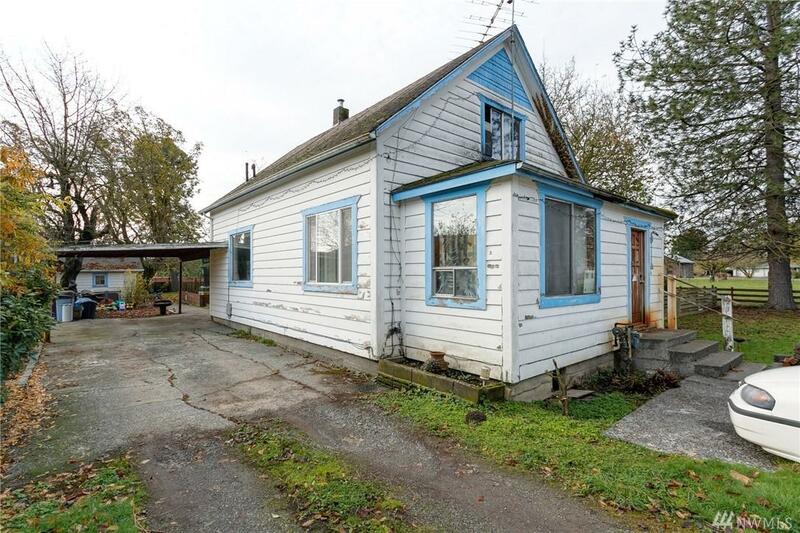 Hard to find this much space in Whatcom County in this price range. Home is sold 'as is'. Home inspection was completed a few months ago. Come see all the potential this home has today!